This week I want to tell you about a fantastic gulf front condo. 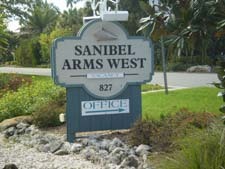 Sanibel Arms West is located at 822 East Gulf Drive on Sanibel Island. There are 104 total units in this condo. 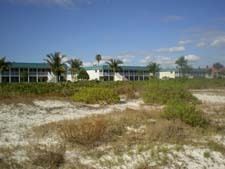 Check out my video tour and listing page for Sanibel Arms West Here! Sanibel Arms West has a pool, tennis courts, docks and miles and miles of Sanibel's best beach. Located on the east end of Sanibel Island, it's just a short walk to the Sanibel lighthouse. There are currently eight units available ranging from $395,900 to $400,000. All the units are two bedroom, two bath with some facing the Gulf and some just steps from the beach. Map this Property Here! 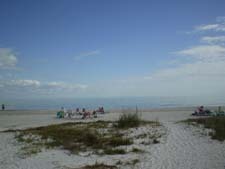 Sanibel is over 60% conservation property and is considered a sanctuary island. There are also over 20 miles of biking/walking trails for your enjoyment! 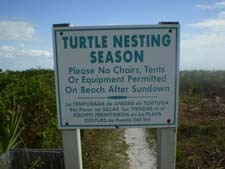 And Sanibel Arms West fits right in with our natural environment. Give me a call or Contact Me for all the latest information and listing at Sanibel Arms.